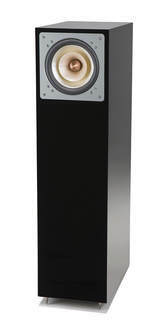 We are very pleased to welcome back Jon Ver Halen of Refined Audio of River Forest, IL to present the new top-end Cube Audio Nenuphar Loudspeakers with a variety of First Watt and Pass amplifiers. The Cube Audio Nenuphar speakers utilize a unique, new 10" full-range driver and go down to about 30 hz, They have won awards from 6 moons and AVShowrooms, and have an in-depth review coming from AVShowrooms. 6 Moons gave its highest Blue Moon Award ( which has only been awarded about 4-5 times in 15+ years) to the Nenuphar Loudspeaker. 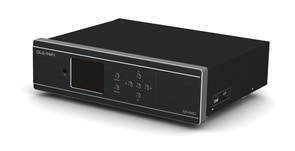 The Cube Audio driver lacks the usual mid-range peak of most full-range drivers, combined with moderate efficiency (92 dB) that allow them to them work in a TQWT (Tapered Quarter Wave Transmission line) cabinet, with fast, non-resonant bass, unlike most bass-reflex designs. 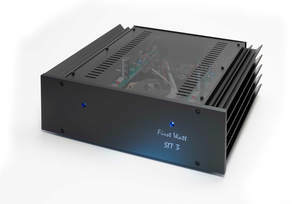 Jon is also bringing, for our listening pleasure, a variety of Nelson Pass designed First Watt amplifiers and possibly a Pass XP-25 amplifier as well. Note that since John is using a SD chip reader and a computer, that CDs will not be used. 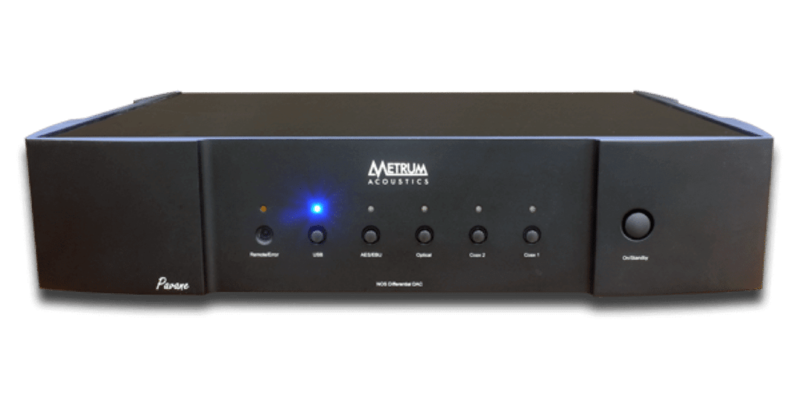 A passive Dave Slagle designed passive pre-amp from Intact Audio and top of the line Metrum Acoustics Pavane DAC will also be on hand. This promises to be a great meeting with some the most interesting high-end components today. Mark the time and date. Look forward to seeing you all there.